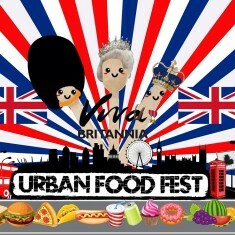 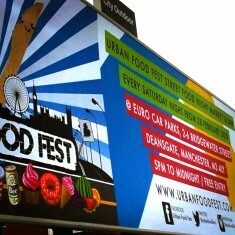 The Urban Food Fest street food event will be a fantastic showcase for street food currently in the capital. 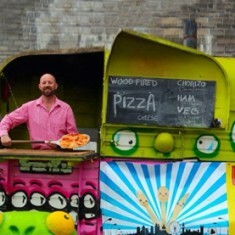 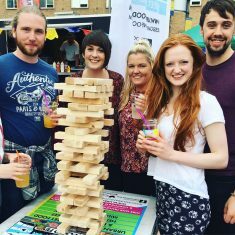 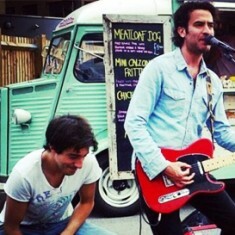 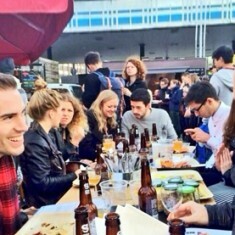 Popular street food traders are confirmed to attend. 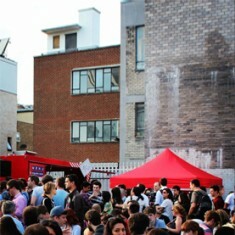 There will be live music and entertainment throughout the night. 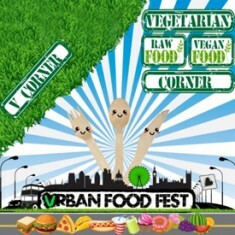 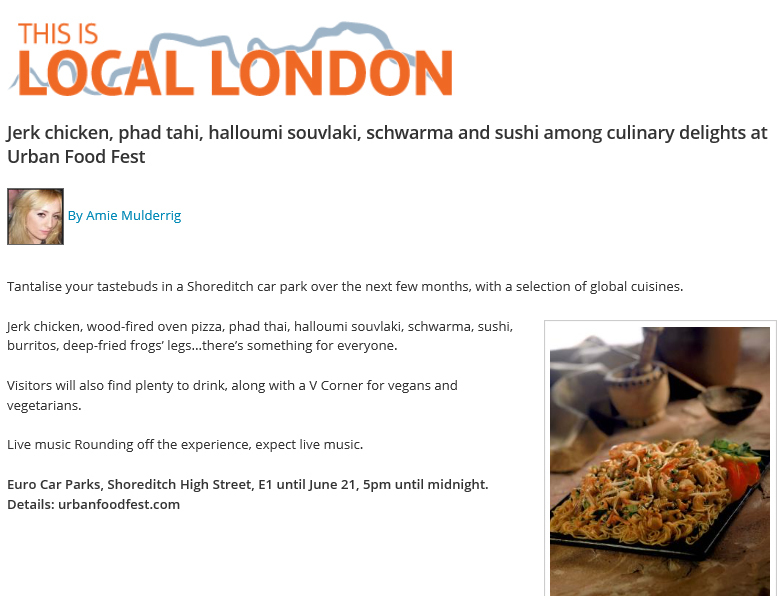 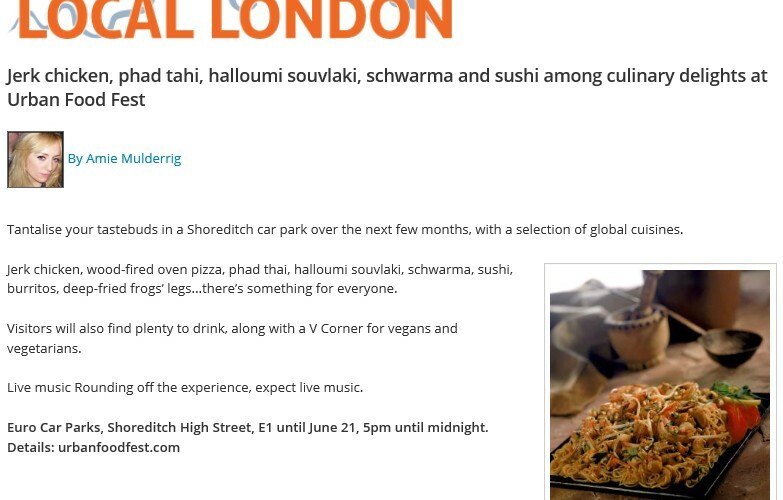 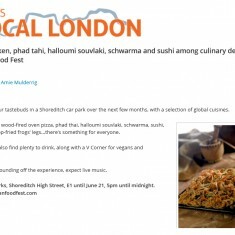 The Is Local London high suggests attending the Urban Food Fest.